Have you tried multiple times to lose weight? When you’ve tried it all and nothing seems to work, losing weight seems like the impossible dream but it doesn’t have to be. avoid looking in the mirror because you don’t like the way your clothes fit and especially don’t like the roll of fat around your middle? wonder why you can’t lose weight and wonder if you’ve dieted for so long that your metabolism is wrecked? have an unhealthy relationship with food and view food as the enemy? have a hectic lifestyle with most meals on the run and no time for meal planning? know that losing weight would lower your blood sugar and cholesterol levels but don’t know how to get started? If for years you’ve been dreaming about losing weight, maybe now it’s time to discover your personal solution. It certainly wasn’t your girlfriend’s diet, the latest fad diet or the shakes. Learn how you can lose weight while enjoying a balanced diet without deprivation or hunger. End the routine of failed diet attempts. Wouldn’t it be nice to …. love the way your clothes look and fit and love to have your picture taken. 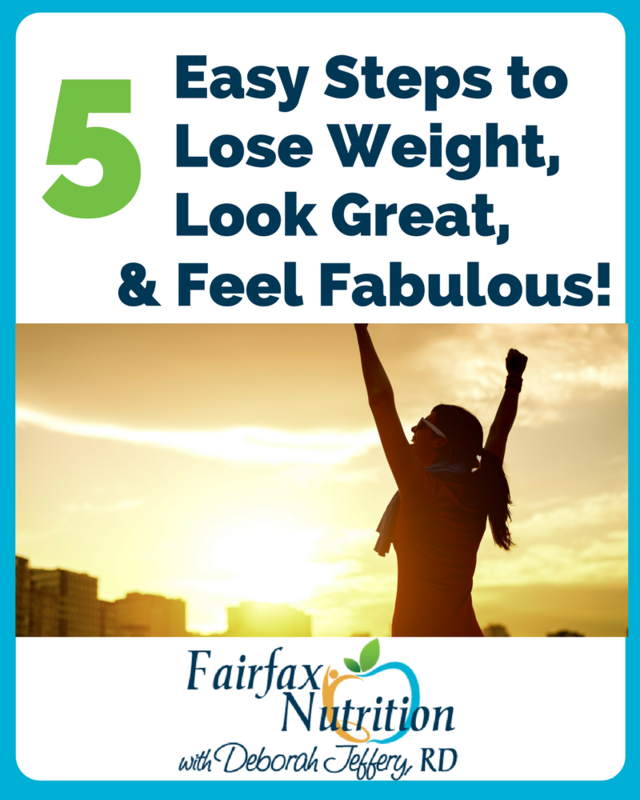 realize that losing weight was easier than you thought. have a healthy relationship with food and enjoy eating without guilt. feel confident in your food choices and the ability to prepare quick, healthy meals. avoid the discussion about medication because your high blood sugar or cholesterol level has been controlled with weight loss and diet. 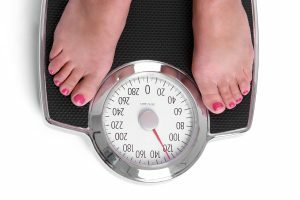 When it comes to weight loss, one size does not fit all. 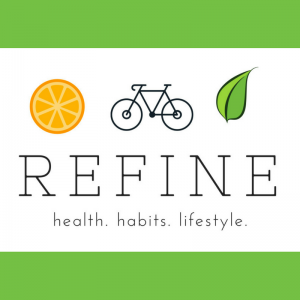 Therefore, we offer 3 types of weight loss services - traditional nutrition counseling, a medical weight loss program, and REFINE, an online nutrition and lifestyle coaching program. Working with Deborah, you can discover the path that works for you, and save yourself the angst and lost time and money from failed efforts. Deborah’s programs involve identifying your struggle, providing education, establishing an eating plan, developing new habits and removing barriers to success. You’ll learn how to make it easy to nourish your body well so you can lose weight, look great and feel fabulous! 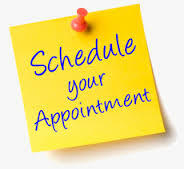 Click here to contact Deborah or here to schedule an appointment. If you’re looking for an online weight loss program, click here.